Hiking Beacon Rock for Earth Day 2017. 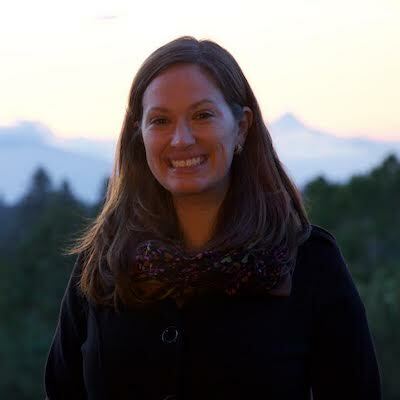 I’ve worked for the Sierra Club for three years, taking my love for the outdoors and making it my career. April is Earth Month, and April 22 is Earth Day. 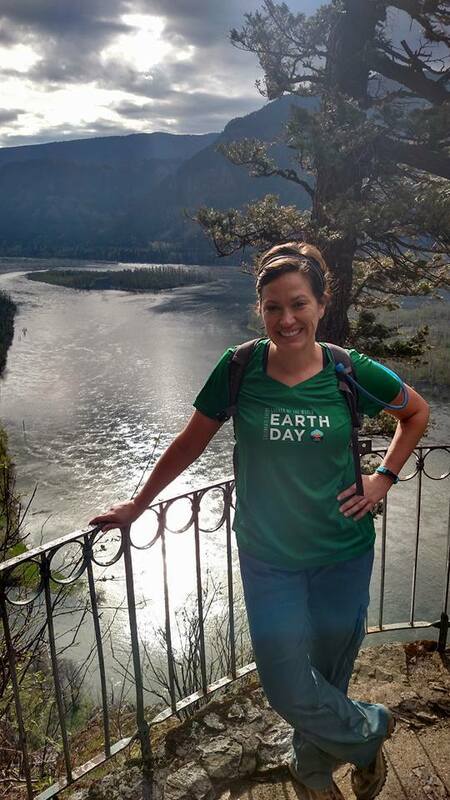 Each April, I’m overly giddy that we have a whole month to celebrate our planet, and I get to lead Sierra Club’s Earth Day campaign getting other people outdoors, to places they love in the same way I love the Gorge. Last summer, I had a baby boy, Alden. During his first month of life, Portland had its hottest summer ever. During his second month, our air quality ranked the second-worst in major cities worldwide, due to smoke from surrounding fires. We didn’t have central AC, we couldn’t open the windows, and we were nervous to take him outside, even for a quick walk to the car for his doctor’s appointments. 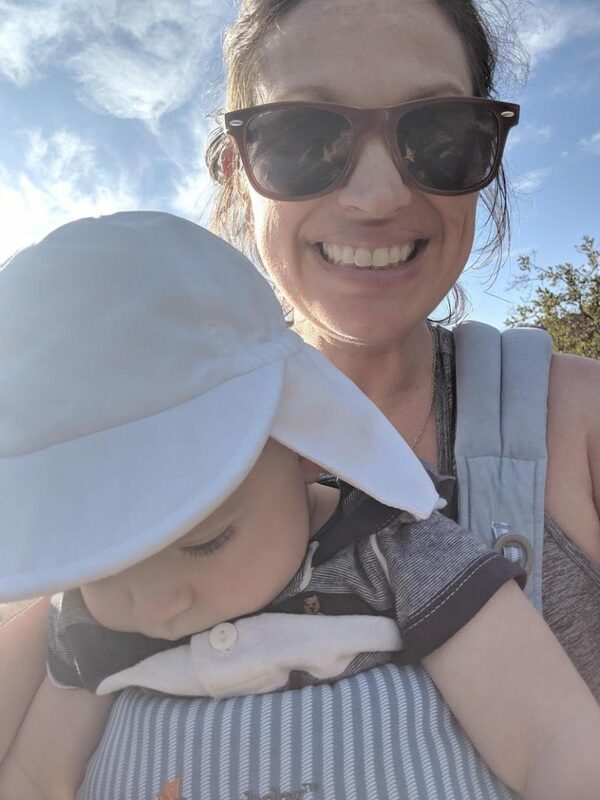 Having the added stress of unhealthy air where I live – as a new mom with new emotions – was, to say the least, demoralizing. Sadly, I was far from alone. More than 40 percent of Americans live within unhealthy levels of air pollution. Our children are at the greatest health risk — 1 in 10 school children have asthma. This is not the world I want Alden to grow up in. Today, Alden is 9 months old. There is a joy on his face when he’s outdoors that makes me proud. If he’s having a rough day, we bring him outside, and he immediately mellows. We took him on his first hike when he was 3 weeks old. Now, when we get out the baby carrier, he squeals with excitement. Watching him take in the world when we’re out for neighborhood walks or on the trail is incredible. Hiking with my six-month-old Alden. But I worry about the world that he will get to observe. I want to build a magical and sustainable world for him to grow up in. I don’t want him to ever have to wonder whether the air he’s breathing is poisoning him. Our world is changing. Temperatures have risen, and we’re feeling the impact. We see it in our everyday lives, we see it in the news, and we see it on our trails. Earth Month is a time for us to acknowledge what’s wrong and commit ourselves to doing something about it. I know that we can create a better future for our planet. 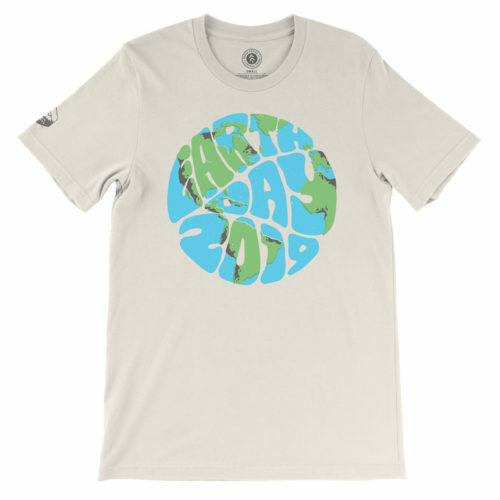 Let’s bring it back to Sierra Club’s Earth Day event. 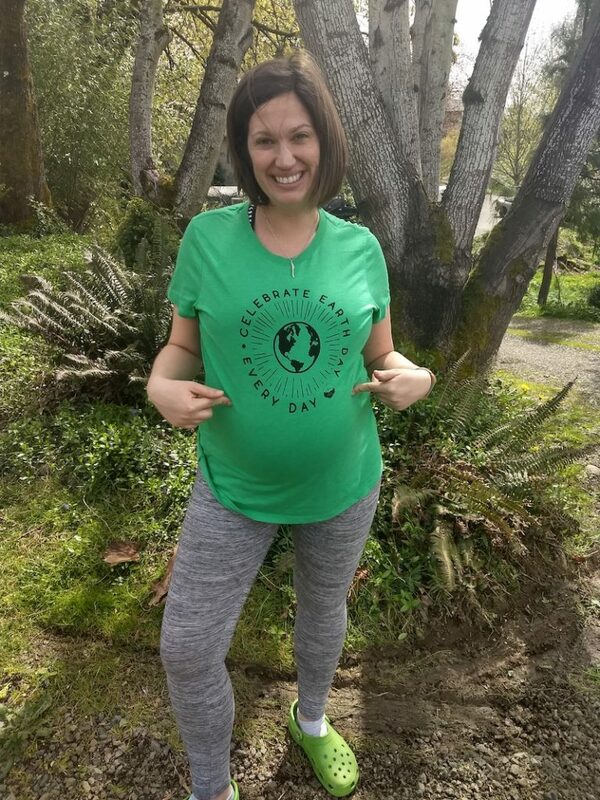 A month-long fundraiser to protect our planet’s future, paired with the joy of getting out on your favorite trail for a run, hike, or clean-up for Earth Day! Earth Day has been a nationwide movement for 49 years. It’s the largest civic event with more than one billion people building trails, planting trees, and taking action for the planet. Last year, Team Sierra’s Earth Day event grew by 3 times — thousands of people across the nation got outside on Earth Day to hike and clean trails. We raised over $110,000! This year, we want to do more. We need to do more. Why join Sierra Club for Earth Day? We’ve built our legacy on land conservation, protecting 250M acres, and getting hundreds of thousands of people outdoors. Sierra Club is 127 years old, and we’re the largest and most influential grassroots environmental organization in the United States with 3.5M members and supporters. We have an unmatched record of success and impact. But the work that Sierra Club is doing today is what matters to me most. We’re taking on issues that will shape our future amidst a global crisis. We’re working to retire all coal plants (274 retired so far), and moving toward a clean energy future (100 cities are committed to 100% clean energy so far). We’re creating a future for our children. Raising money can be uncomfortable. It’s not glamorous. But it’s worth doing, and it’s more fun when we can do it all together with a common goal. Sierra Club has a proven track record — and we continue to work hard to protect beautiful places, keep the planet intact, and advocate for environmental protections. Put simply, money is needed to do that. 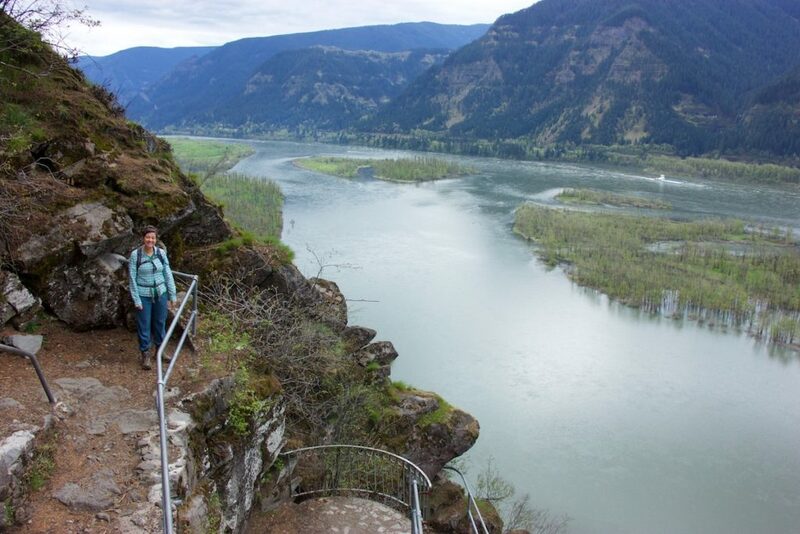 So think about that outdoor place that makes you say “YES, this is it.” What is your Columbia River Gorge? The place that makes you feel like the best version of yourself. That’s a moment worth sharing, isn’t it? Now, think about 5 people you could ask to donate $10 for Earth Day — right there, you’ve raised $50 for our planet. Oh, did I mention you get this AWESOME T-shirt designed by Parks Project when you raise $35? I believe in the power of community and collective action. We can have another 127 years of protecting our cherished places and providing a healthy future and planet for our children. To learn more about Sierra Club’s Earth Day event, visit sierraclub.org/EarthDayTrail. *Editors Note: This is sponsored content by the Sierra Club. Jessica Dean started running because she played soccer growing up. When she was 22, she decided to run a marathon and learned she had to slow down to make it 26.2 miles! At that race, she raised money for the Leukemia and Lymphoma Society, because she figured, if ‘I’m running this far, I may as well do it for a cause.’ That led her down a career path of endurance fundraising, which led her to the Sierra Club where she oversees Team Sierra, a volunteer based program that raises money to protect our planet. Her all-time favorite race was the Yosemite Half Marathon, where she raised over $2,000 for Sierra Club.